In September, Morten will be running the Chattanooga IronMan to help raise money for Crohn's disease and ulcerative colitis. Up until the race he will share his tips & tricks on triathlon! 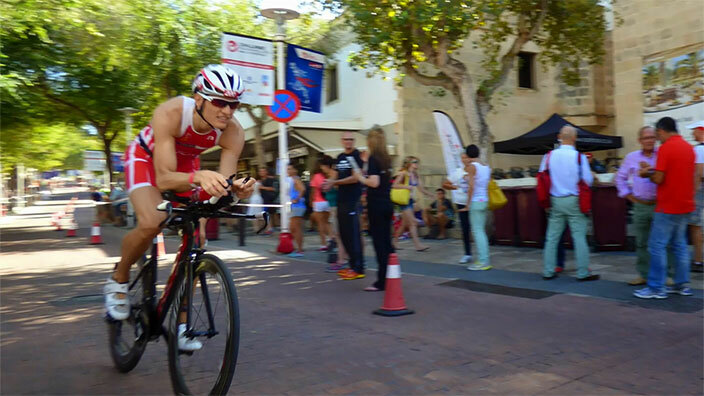 Meet the triathlete and ostomy user Morten. Get to know his story of getting sick from Crohn's disease and fighting his way back to an active life. Morten Sommer, 34 years old living with his wife in Copenhagen, Denmark. He works as an IT Project Manager. In 1996, Morten got his first racing bike – it was the beginning of a lifelong passion for cycling. He was a part of the Danish elite for a couple of years, and has been participating in several national championships as well as foreign state races. In 2000, he was diagnosed with ulcerative colitis and was medicated every day for eight years in order to contain the disease. In 2008, there was no way back and Morten went through surgery resulting in an ostomy. This led to a short break from cycling and racing, but in 2011 he returned.